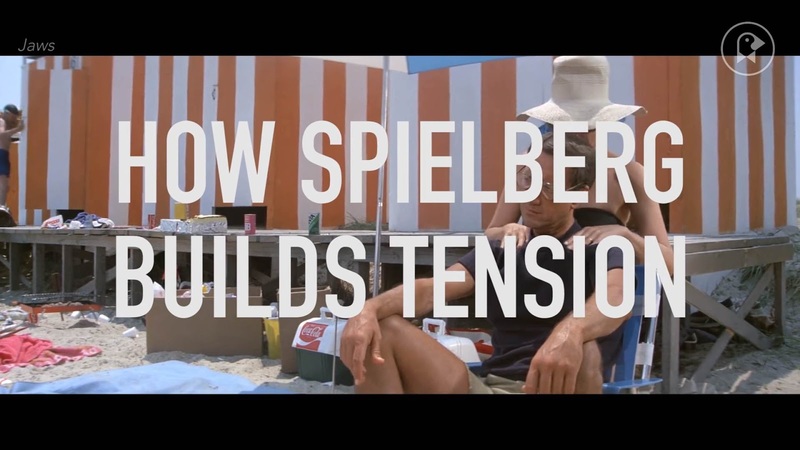 This video essay is an examination of three important scenes in Steven Spielberg’s canon of great films. Each scene is a prime example of his ability to build suspense: quietly and patiently. Every example features a heroic character working delicately with their hands. The risks are different in each film: To catch a shark, to avoid the wrath of a spouse, and to perform an assassination.